Billy Vincent and Susie Bradley's bitter feud shows no signs of slowing down, despite the fact they broke up months ago. 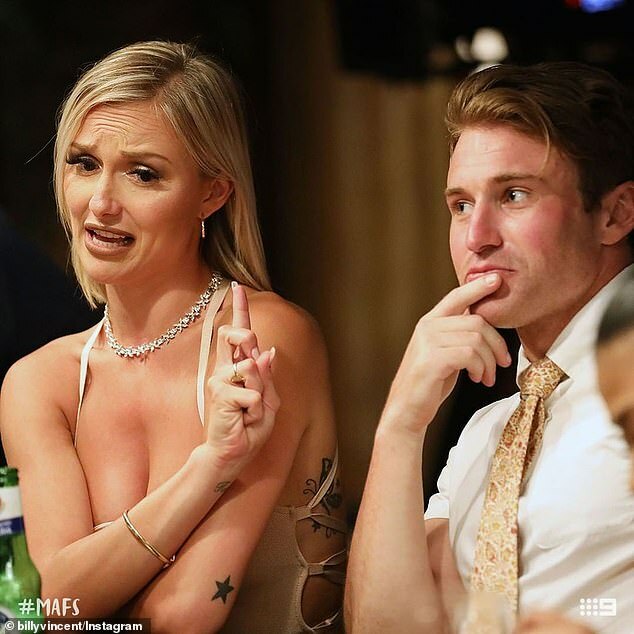 The MAFS exes were engaged in another war of words on Saturday, when Billy accused Susie of secretly texting her now-boyfriend Todd Carney during filming. It didn't take long for Susie, 25, to deny Billy's allegations, insisting that she did not start dating Todd, 32, until after their TV marriage fell apart.